Why It Is Good Practice To Remove Duplicate Files On Your Computer? Your computer is truly a wonderful and slightly complex thing! Your computer’s hard drive is like an open world that contains thousands and thousands of files. If you were able to physically enter your hard drive and walk around, you’d probably get lost pretty quickly. It is easy to place items in certain folders and forget about them in the future. This can lead to your computer containing tons of duplicate files. If you do not take precautions, your computer will become overloaded with duplicate files and it’ll begin to experience serious problems. Below, you’ll learn why it is good practice to remove duplicate files on your computer regularly. Locating, and cleaning the duplicate files are essential strategies to keep your computer organized and quick. Let’s discuss in detail and hence you will do it for sure! Have you ever had a messy desk or office? If so, there is a pretty good chance that you had difficulty getting your work down. You were probably slowed down incredibly. You found yourself scouring through your documents just to find what was needed. The organization is key to remain productive. 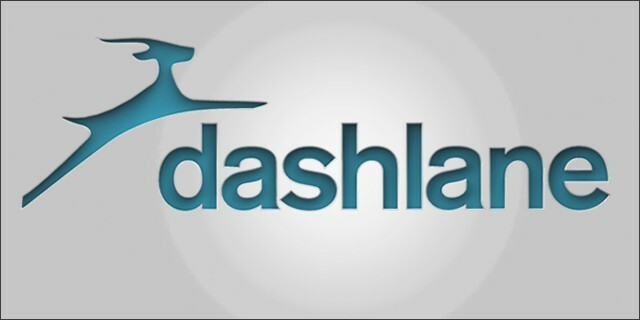 If you’re unable to find certain files when you need them, you’re going to be in trouble. This is why you should store important files on your desktop. 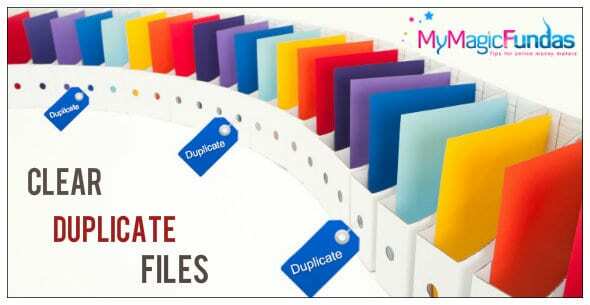 You should also avoid duplicate files since they can get in your way as well. Remove those duplicates and you’ll have a much easier time finding what you need. In return, you’ll be far more productive and successful while using your computer. Remove those files today and you’ll save yourself a great deal of time in the near future. There are some computer tasks that average individuals cannot complete. When you run into a complex troubleshooting problem, you should not hesitate to reach out to a professional. This is not a problem with removing duplicate files. Whether you do it manually or with a software, you’ll have little to no trouble getting rid of those files in a jiffy. Want to learn how to eliminate duplicates in iTunes automatically? You’ll be surprised to learn that the process is very simplistic. In fact, you can use a software to get it done within a matter of seconds. So, there is really no excuse not to be removing duplicate files at least once or twice a week. The process is quick and easy. It is also a necessity for keeping your computer in tip-top shape from start to finish. While most people will never utilize all of the available disk space on their computer, others will deal with this issue on a daily basis. Whatever the case may be, it will be in your best interest to free up as much hard disk space as possible. Now, you should not shy away from this task, because it is not that difficult. Once you become accustomed to performing the task, it will just become second nature to you. Just removing stored information related to solution checking, application caches, error reporting and duplicate files, will give you plenty space to do with as you please. This process will also speed up your computer greatly. I hope that you have learned a useful thing today and would like to clean the unessential stuff from your PC. Any thoughts to share?